Bath salts have been used for centuries because they are believed to help purify the skin. We believe a nice hot bath can go a long way towards purifying the heart, mind, and soul as well! 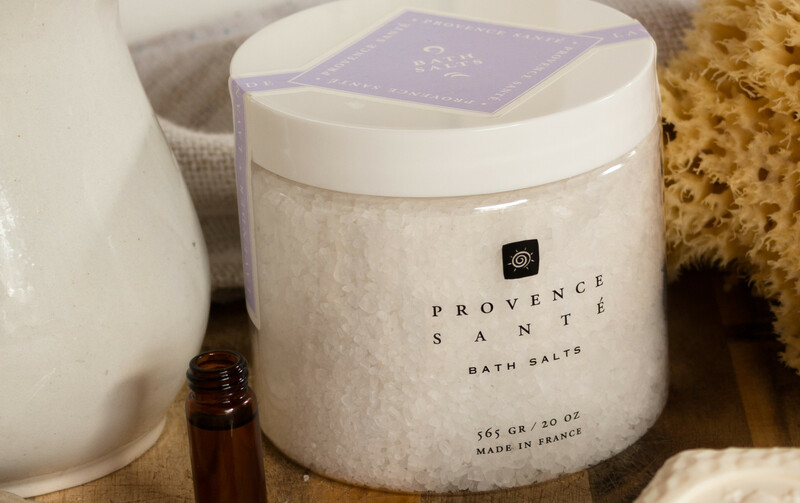 Add a tablespoon or two of pure, lightly fragrance sea salts from the coast of Brittany and you'll be perfumed and purified!